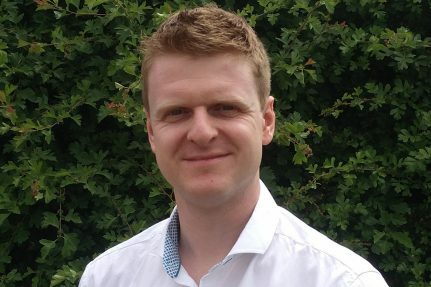 PRP are pleased to welcome James Martin as our latest Principal Engineer. James is a Chartered Engineer who has recently joined our Northampton team in Brixworth. He joins from CCE in Birmingham, where he applied his structural engineering experience to a number of varied schemes across a multitude of sectors all over the Midlands area. These include the latest grandstand at Bath Racecourse and the new leisure centre currently under construction in Stone, Staffordshire. Prior to this James worked for Halcrow on a number of high-profile London schemes including the ‘Walkie-Talkie’ tower.